(2012/RAZZIA/FAMILY TREE) 12 tracks, Gatefold/Klappcover. 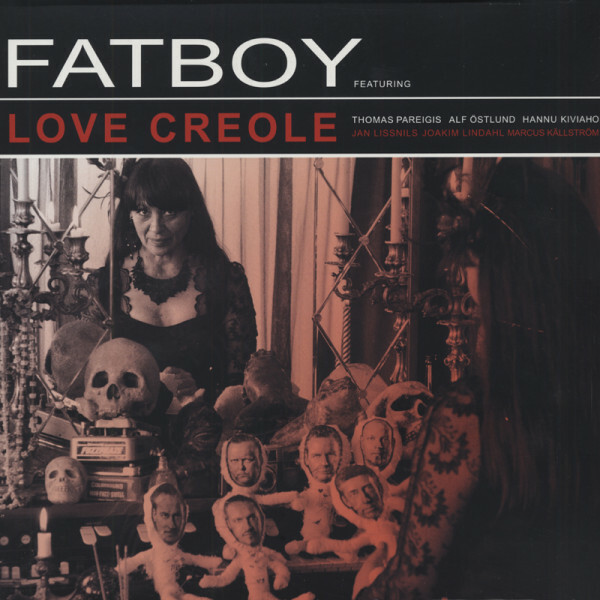 Formed in Sweden in the late 1970s as an accompanying group it took time till 2004 when Fatboy brought their own unique style of progressive Rockabilly onto their first release. 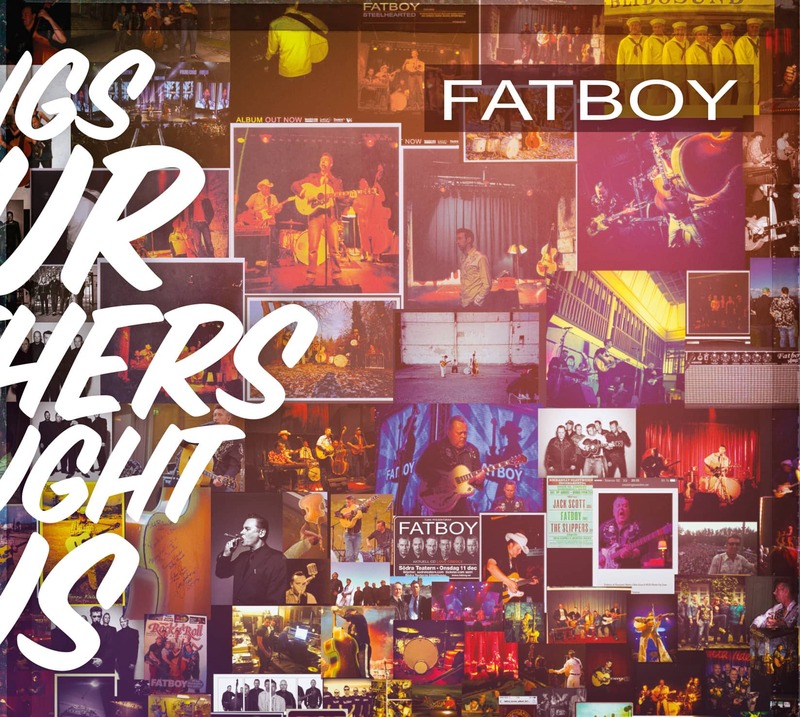 Fatboy boasts a rich mixture of influences ranging from Faron Young, Stray Cats, Johnny Cash, Elvis and Roy Orbison to The Smiths, Tom Waits and The Cramps. The dreams of the fifties, Country and Rockabilly music is being challenged by equal amounts of contemporary Pop and Indie Rock, with a tasteful element of Greek bouzouki music and klezmer on the top of it! This ain't retro, this ain't vintage, this is fantastic, this is Fatboy! Customer evaluation for "Love Creole"